Samuel Rafalin, MD, FACOG, is the medical director at Central Park Aesthetique in Midtown Manhattan in New York City. As medical director, Dr. Rafalin oversees the medical spa, managing the professional staff and treatments offered. He currently runs a successful OB/GYN practice, specializing in routine and complex prenatal and gynecologic care, gynecologic surgery, and minimally-invasive surgery. As the director of Central Park Aesthetique, Dr. Rafalin focuses on building beauty and confidence for all the patients who come in for treatment. Dr. Rafalin is a board-certified OB/GYN physician and a fellow of the American College of Obstetrics and Gynecology. He graduated from Brandeis University in Waltham, Massachusetts, and went on to medical school at New York Medical College in Valhalla, New York. Dr. Rafalin then completed his residency at Lenox Hill Hospital in New York City. During his residency, Dr. Rafalin was awarded the Dr. Marvin P. Zuckerman prize for surgical excellence. Dr. Rafalin is known for his warm, compassionate, and personable approach to patient care. 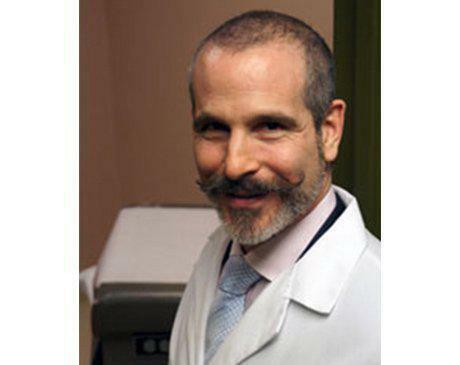 He also speaks Spanish, French, and Hebrew and is sought out by patients from all over the world.